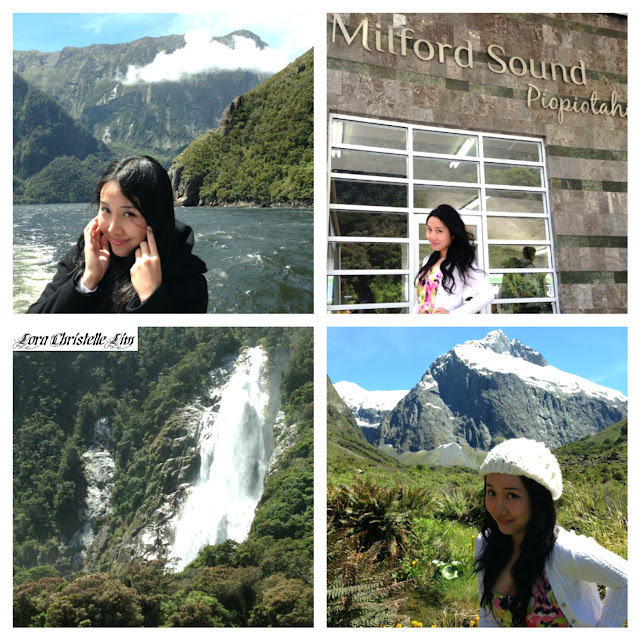 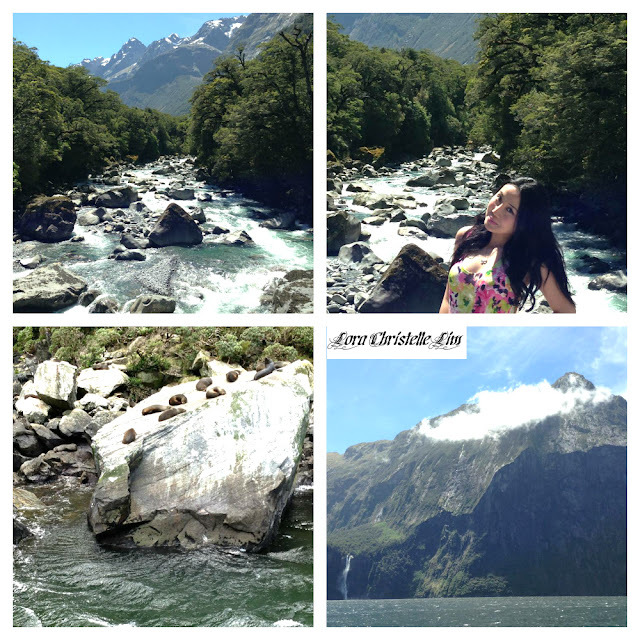 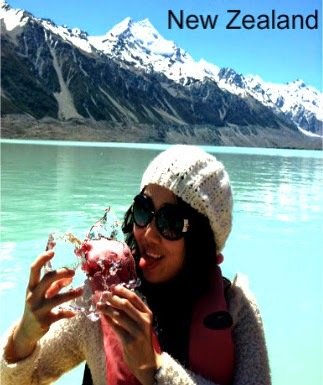 New Zealand - Milford Sound is one of the most famous tourist attraction in the South Island. 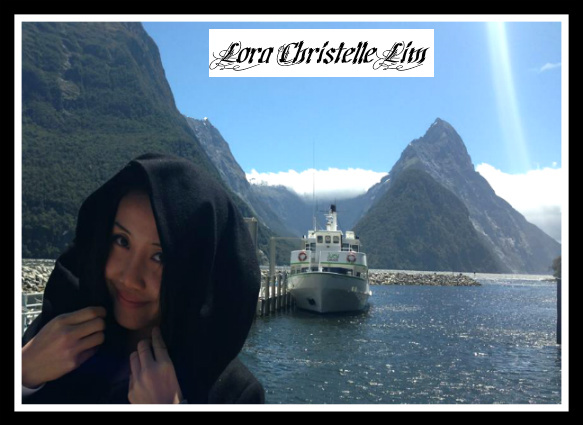 It is 4.5 hours drive from Queenstown and it is highly recommended to book a bus tour as it can get pretty dangerous to drive in a rental car due to the winding and steep slopes. Milford Sound allows visitors to enjoy spectacular sights of beautiful cascading waterfalls and sightings of dolphins, seals and penguins. 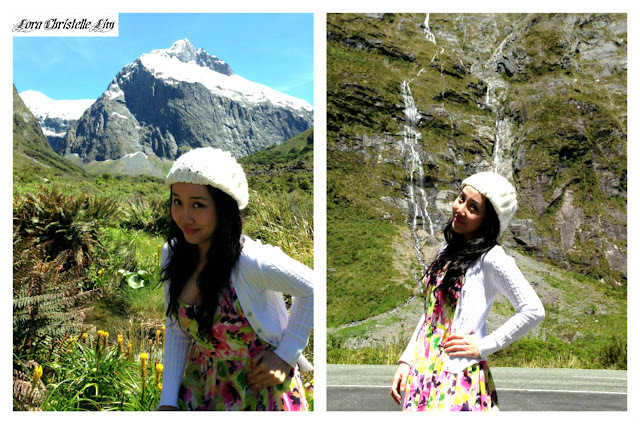 It is one of the wettest area in New Zealand and when it rains, you can see hundreds of waterfalls.